1. 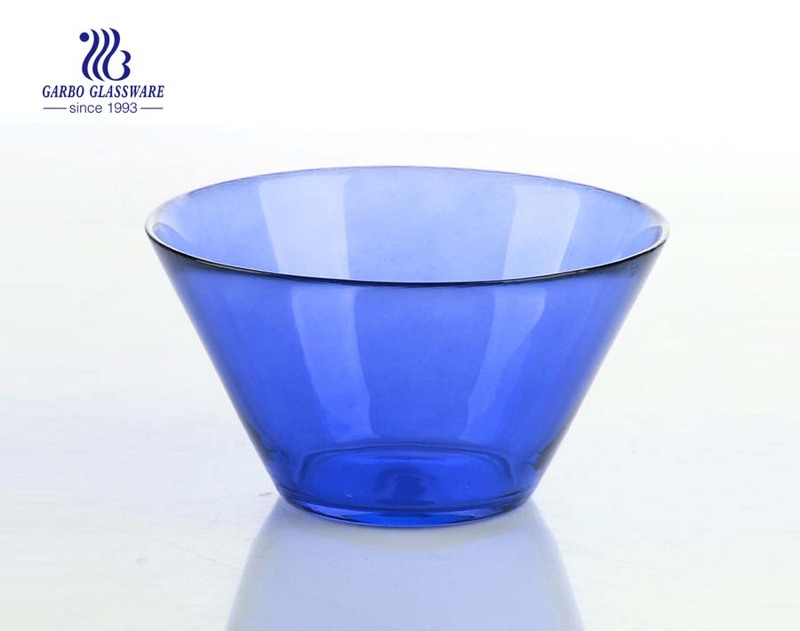 This V shape cheap price glass bowl is made of soda lime glass, good quality glassware. 2. 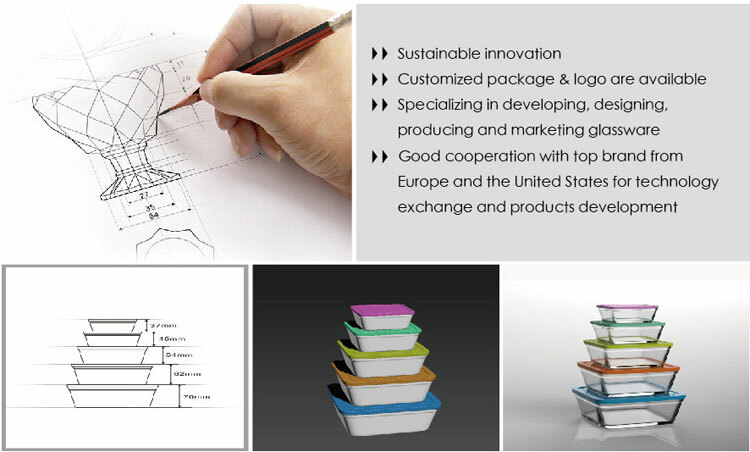 This colored glass bowl is food safe and has certifications of SGS, LFGB, and FDA, and suitable for human consumption. 4. 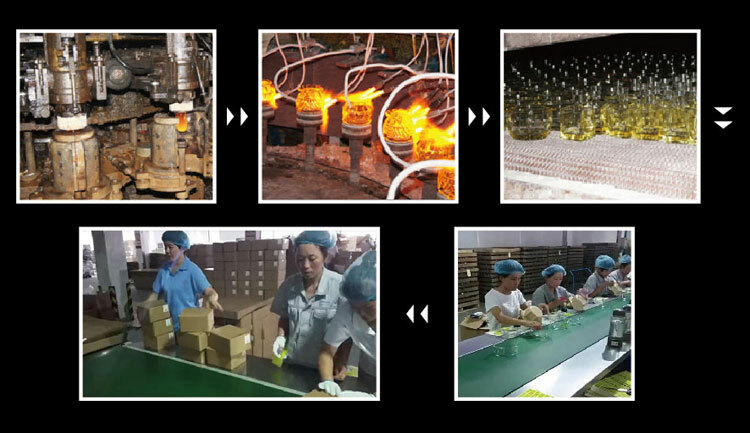 For the cheap price glass bowl, we have stock, accept smaller qty as a trial order. 6. 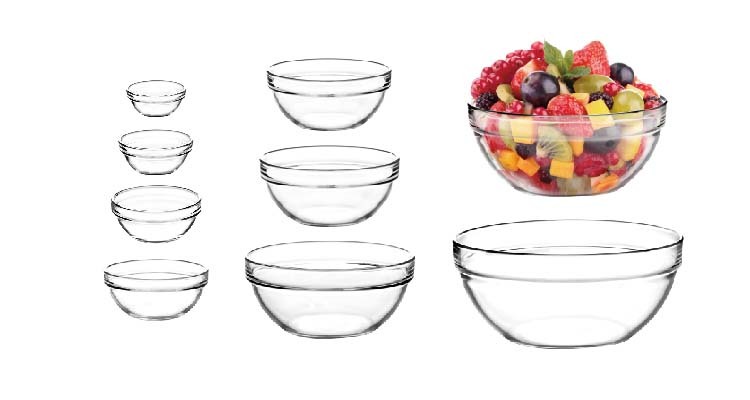 This V shape glass salad bowl kitchenware is perfect for everyday use and all your special occasions as well. It is dishwasher-safe, so cleaning up after is going to be the least of your worries. What are the specifications of the V shape glass bowl?